Linn Products’ goal of continous improvement coupled with a desire to never leave one of its customers stranded makes for some potential clashes of ethos. Fortunately in the third iteration of Linn’s top streamers – the standard Klimax DS and preamplifier-equipped Klimax DSM – both sides of the equation are expertly resolved. 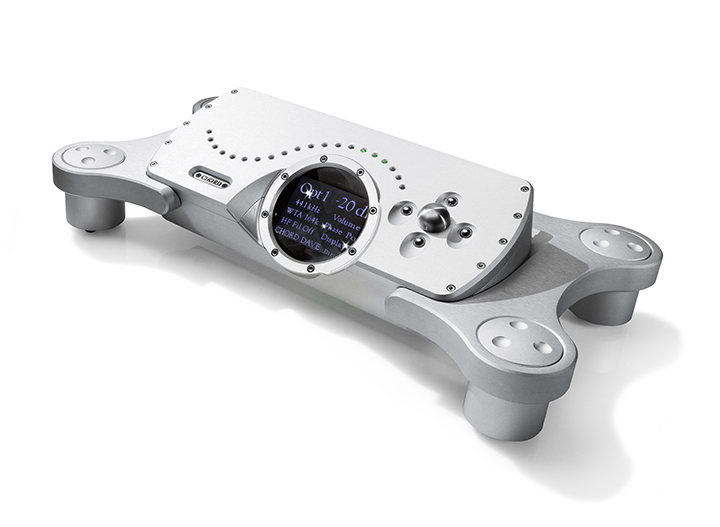 Linn’s new Katalyst DAC architecture represents a major step change in sonic performance of the Klimax platform, while it is also designed to be wholly upgradable for existing Klimax DS and DSM owners, who can also get their old Klimax DS back in a ‘Renew’ case. Both Klimax variants are also ‘Exakt’ ready should you decide to go the full ‘source is in the speaker’ active line that Linn has been developing in recent years. In short, Everybody wins! Katalyst carefully optimises every pathway to the DAC chip itself, allowing unparalleled access to power requirements right down to a subsystem level. The easiest – and briefest – way of considering this is it is like Linn built a bespoke suit for the DAC and it wears it well in its hewn from solid billet aluminium chambered chassis.